Jeremiah anguished over his confrontational role and what he could so clearly see coming. Yet he also anticipated the restoration of God?s people and foresaw the era of the new covenant and the coming of the Messiah. Each session includes an ice breaker, suggested Bible readings, and introduction to the study, discussion starters and personal application sections. There is also a leader?s guide at the end of the booklet offering further information and ideas on how to lead each session. This Cover to Cover Bible study is ideal for both individual and group use. Jeremiah The Passionate Prophet by John Houghton was published by CWR in November 2005 and is our 7034th best seller. 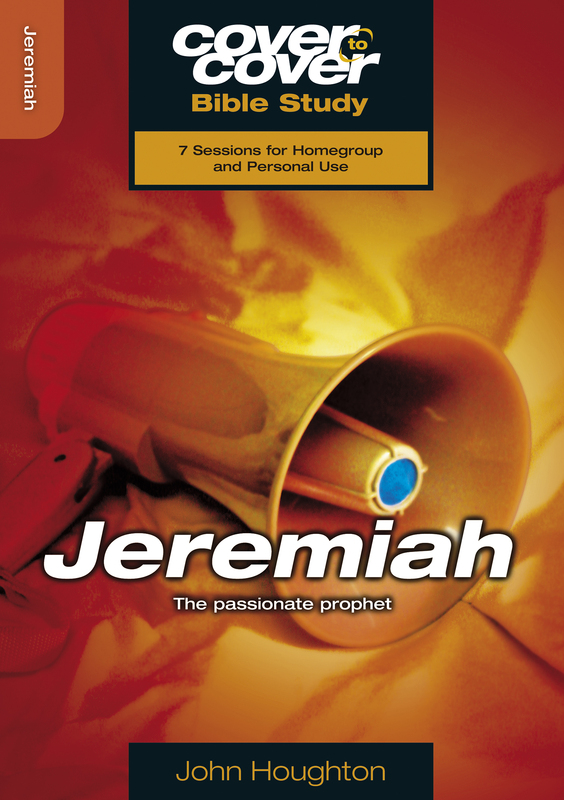 The ISBN for Jeremiah The Passionate Prophet is 9781853453724. Be the first to review Jeremiah The Passionate Prophet! Got a question? No problem! Just click here to ask us about Jeremiah The Passionate Prophet. How many studies are in this book? A:This title includes seven sessions.